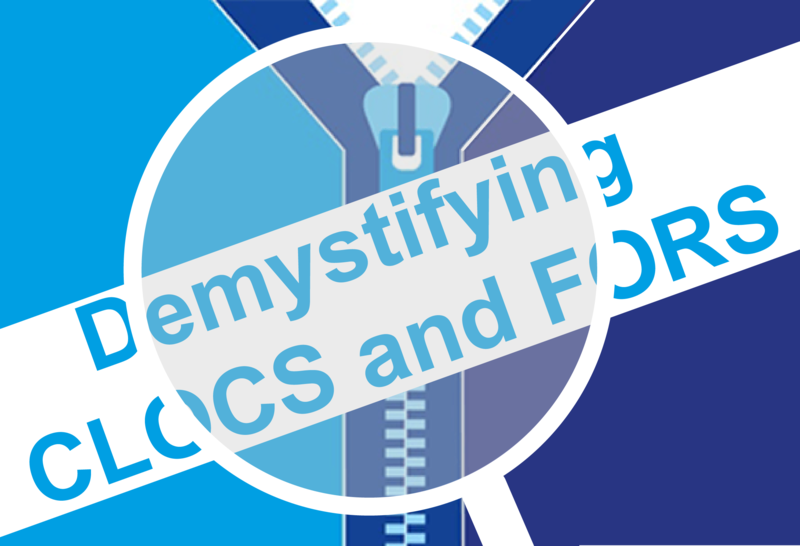 Places are still available on the free-to-attend ‘Demystifying FORS and CLOCS’ workshop running on Monday 19 November in Birmingham. The workshop starts at 9.30hrs and finishes at 12.30hrs. To book your free place, click here.